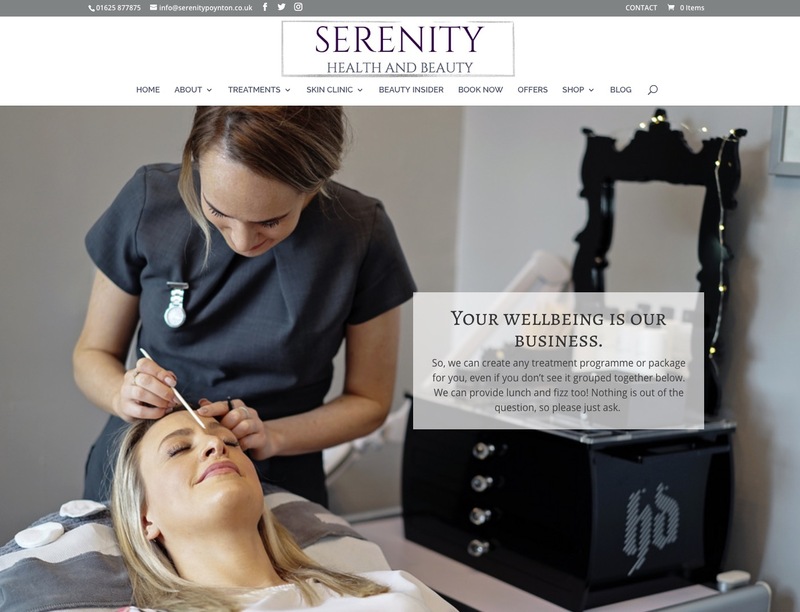 Serenity had an existing website that was outdated. 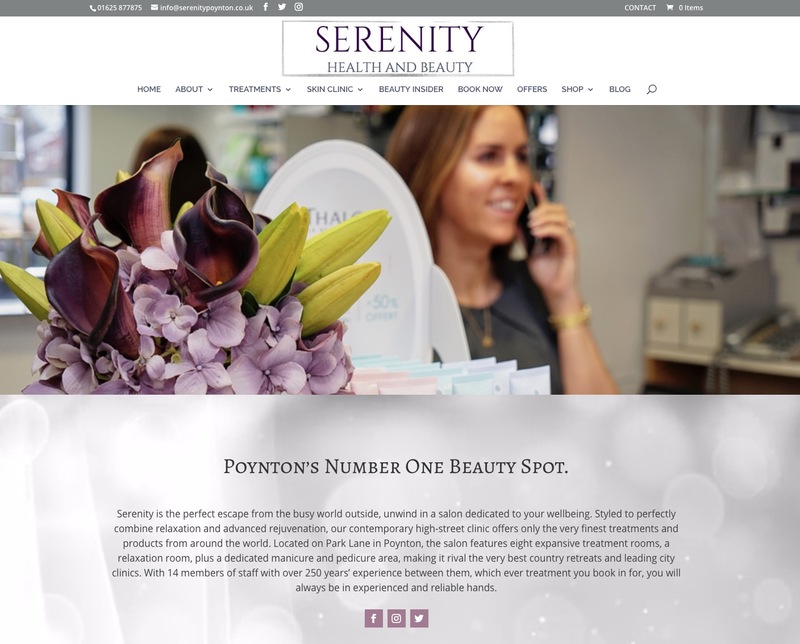 I developed a new engaging beautiful website that reflects their stunning beautiful salon in Poynton, Cheshire. Their new website is mobile friendly, built in WordPress and easy to update! They also have an integrated shop which means instead of only selling their products in the salon they can now reach a worldwide audience online!